we are a Purveyor of goods embracing life on the north coast. Advocates of home, adventure, & Community on our unique little edge of the world. Shop apparel including these comfy tees that are perfect for the gym, the camp site, a summer concert or a summer solstice celebration. Cuyahoga Collective apparel fits like a well-loved item from your closet. Represent your town today! Experience seasonal in-house events and sales at our Madison Ave shop or join our mobile retail trucks on the road. Our calendar is always updating, so check back often! 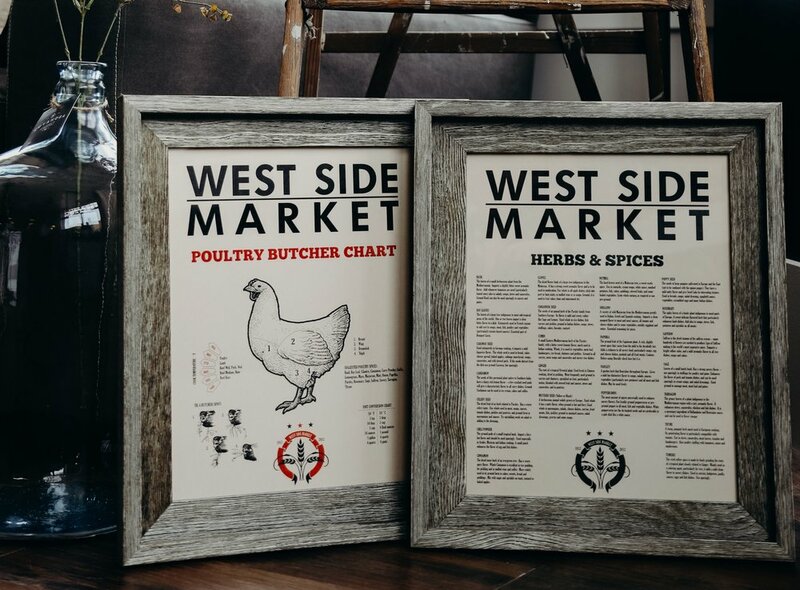 Our merchandise includes hometown prints, industrial patents, topographic maps, regional apparel and home décor to outfit any home! Sign up for our newsletter! Receive shop updates, deals and our event calendar directly to your inbox.